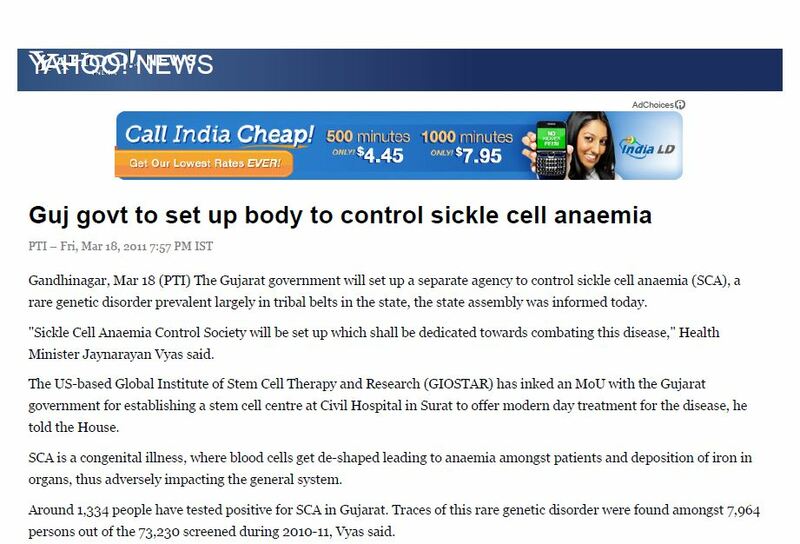 The Gujarat government will set up a separateagency to control sickle cell anaemia (SCA), a rare genetic disorder prevalent largely in tribal belts in the state, the state assembly was informed today. 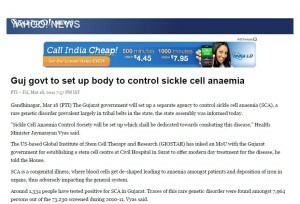 “Sickle Cell Anaemia Control Society will be set up which shall be dedicated towards combating this disease,” Health Minister Jaynarayan Vyas said. 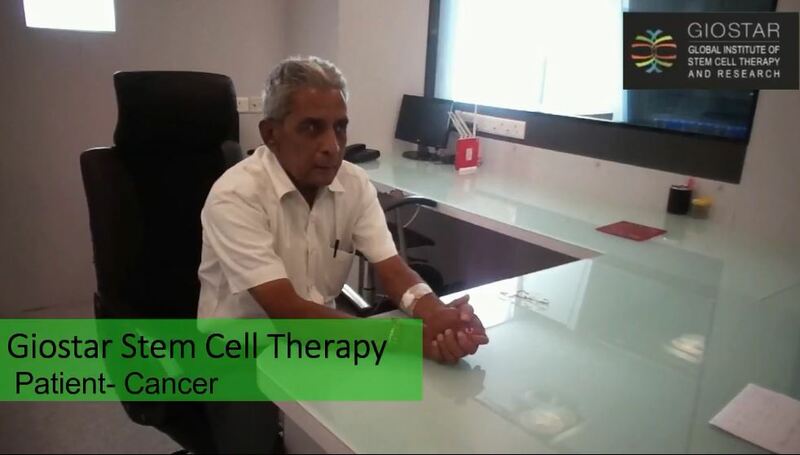 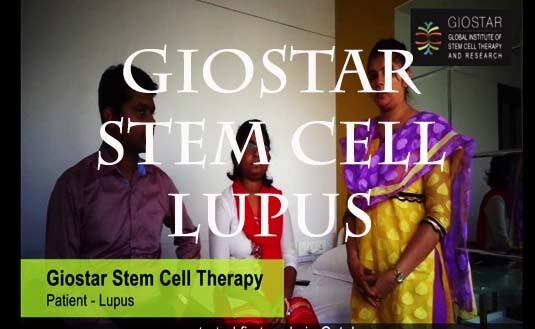 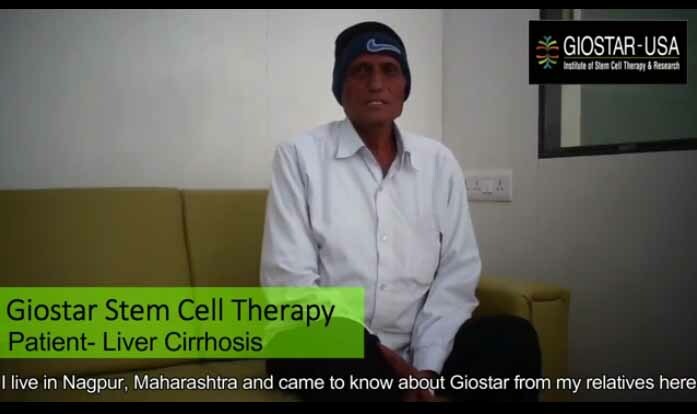 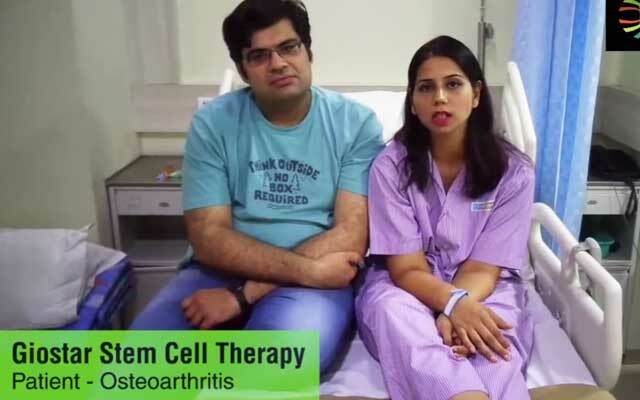 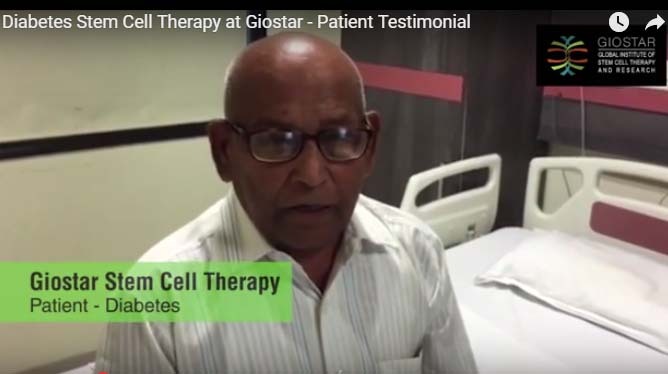 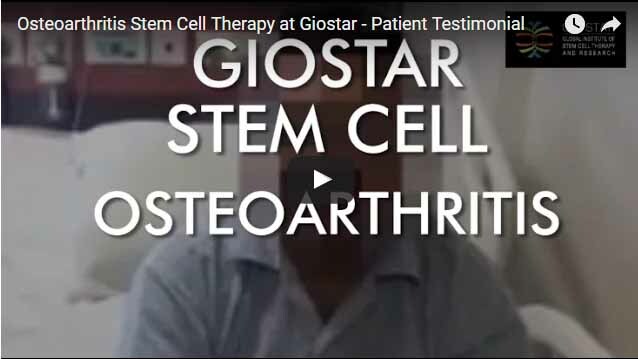 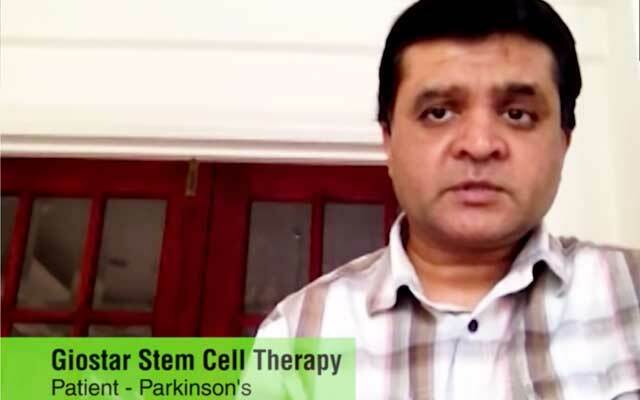 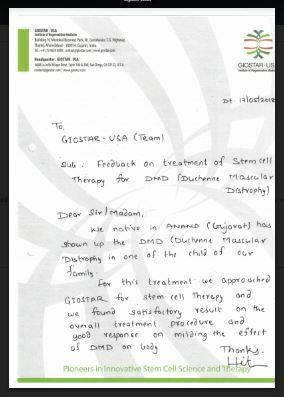 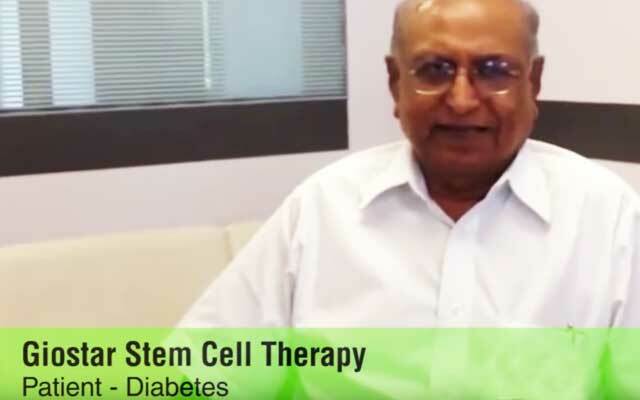 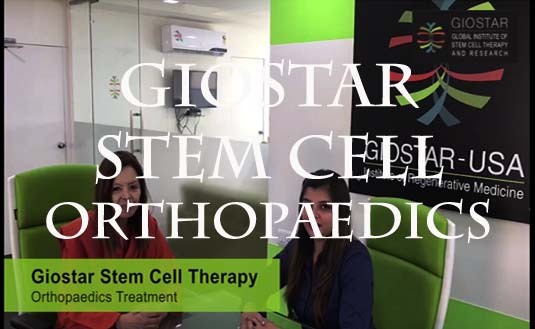 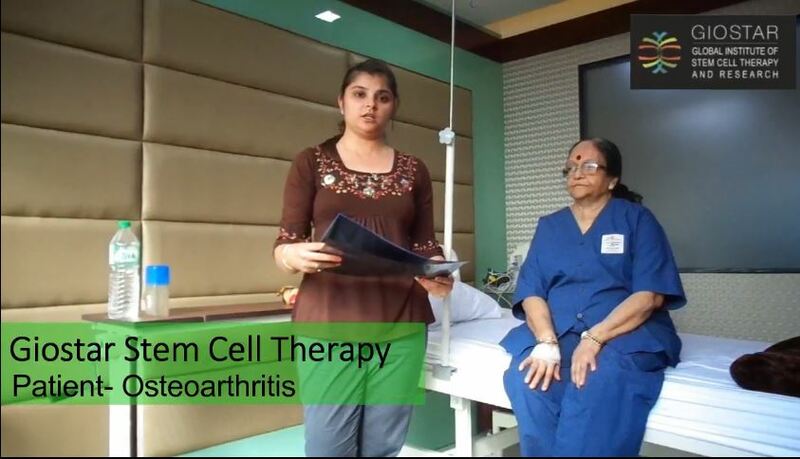 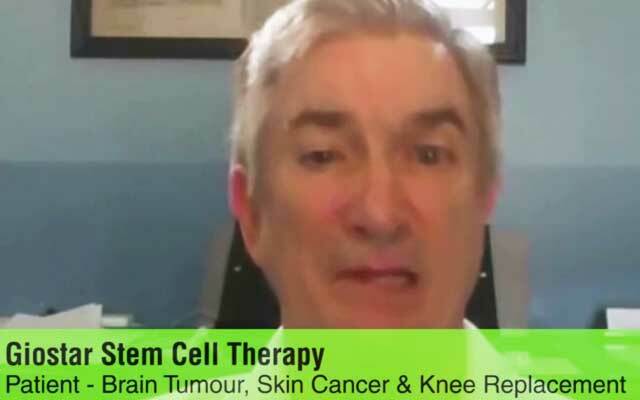 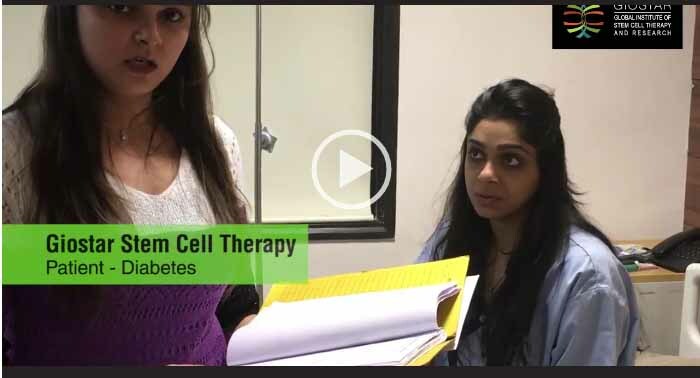 The US-based Global Institute of Stem Cell Therapy and Research (GIOSTAR) has inked an MoU with the Gujarat government for establishing a stem cell centre at Civil Hospital in Surat to offer modern day treatment for the disease, he told the House. 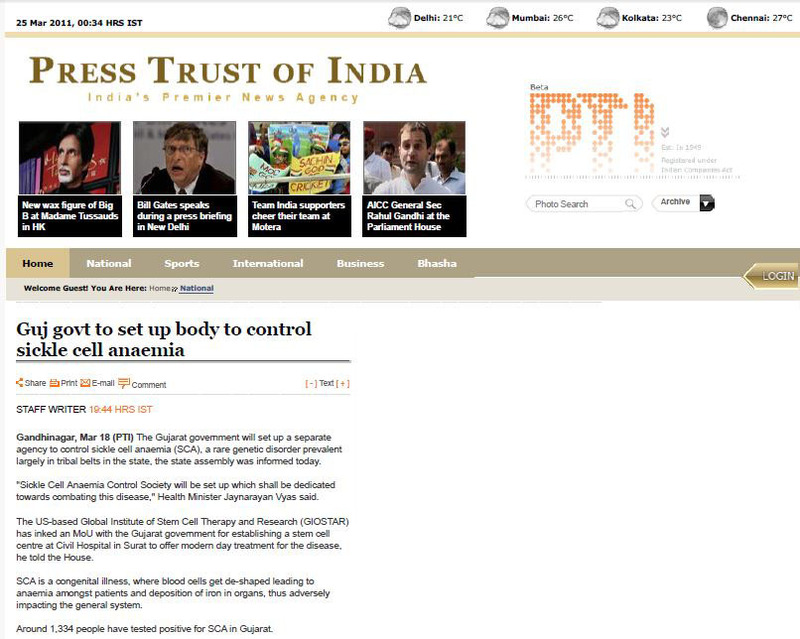 Around 1,334 people have tested positive for SCA in Gujarat.